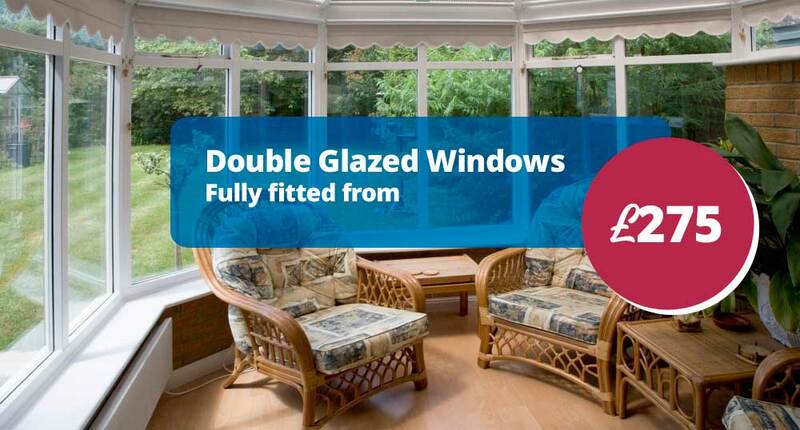 We’ve been in the double glazing industry for over 40 years now and are still going strong. 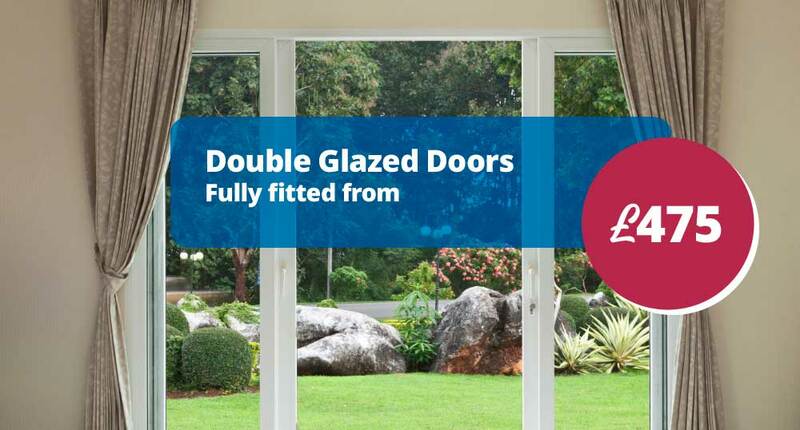 We supply and fit all types of double glazed windows, doors, conservatories and can offer advice on all aspects of energy-efficient double glazing. We have received your message. We will be back to you ASAP. 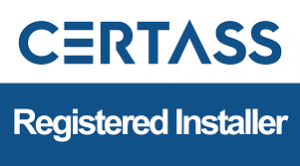 Why choose Secura Windows Nottingham? If you are looking for great savings on quality double glazed windows, doors and conservatories in Nottingham then you have reached the right place. 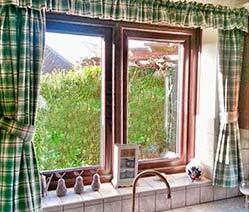 Secura Windows are a specialist PVCu double glazing company based in Arnold, Nottingham. We are proud to offer you a first class customer service and very competitive double glazed window or door quotation. At Secura Windows we have windows and doors to suit all budgets so we are sure to have the right upvc double glazing for you. If you are looking for a free quote in Arnold, Mapperley, Carton, Gedling, Bestwood, Bulwell, Hucknall, Woodthorpe, St Anne’s then don’t delay, call us today to book a visit. We realise that buying upvc double glazing can be a daunting experience, but don’t worry, we are well established within the Nottingham area and come with a great reputation. 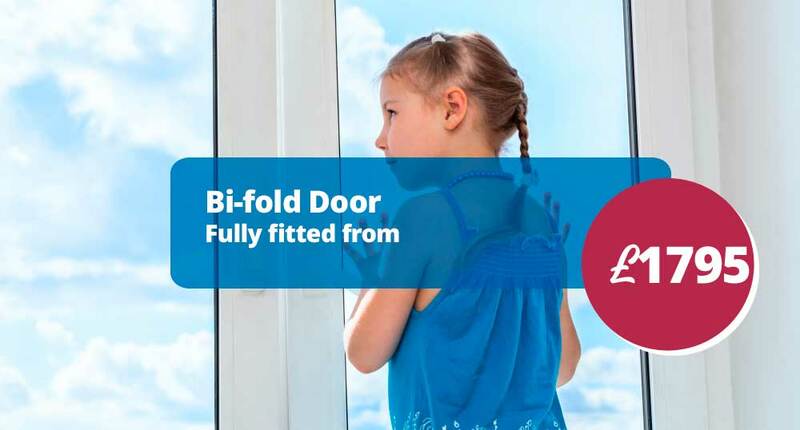 Furthermore we offer excellent free advice on anything to do with double glazing windows and doors. Our friendly staff will go the extra mile to guarantee that you receive the advice you need. This is the reason why many of our customers keep coming back to us. At Secura Windows we don’t just sell double glazing, we do everything possible to turn your house into a home. Why not call Trevor now? We look forward to hearing from you. Secura Windows offer a complete upvc double glazed window fitting service in and around Nottinghamshire. We specialise in the replacement of your old and tired wooden, aluminium or upvc windows and doors. 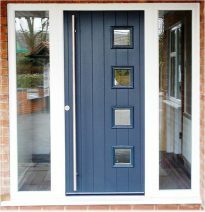 Our Composite door Nottingham slabs are made from a GRP compression moulded skin with a polyurethane thermally insulated core. Choose from a large choice of external designs and colours. 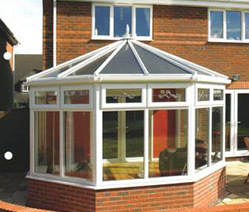 Conservatories for all budgets, we specialise in what we do. Beautifully made conservatories that fit properly and professionally installed by workmen that know what they’re doing. 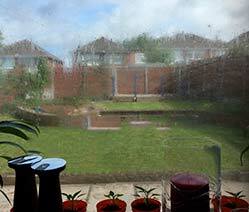 In the Nottingham area, we offer a speedy double glazing repair and maintenance service. Keep your double glazed windows, double glazed doors and double glazed conservatories in great working order. Fantastic work completed! A large job was asked for across the whole of our house including 8 sets of windows. Standards were high and out right professional. Friendly and easy to work with. Would recommend. Just had our windows done with secure windows, excellent service from Trevor and the fitters. It makes a nice change to have good old fashioned customer service.. Great prices good workmanship and friendly company. Would recommend this window company just first class.